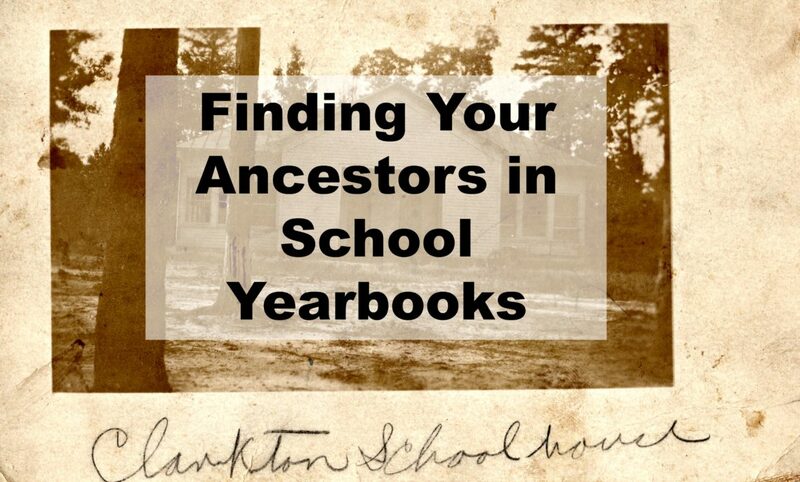 School Records Archives | Are You My Cousin? Tuesday’s Genealogy Tip – Use School Records! 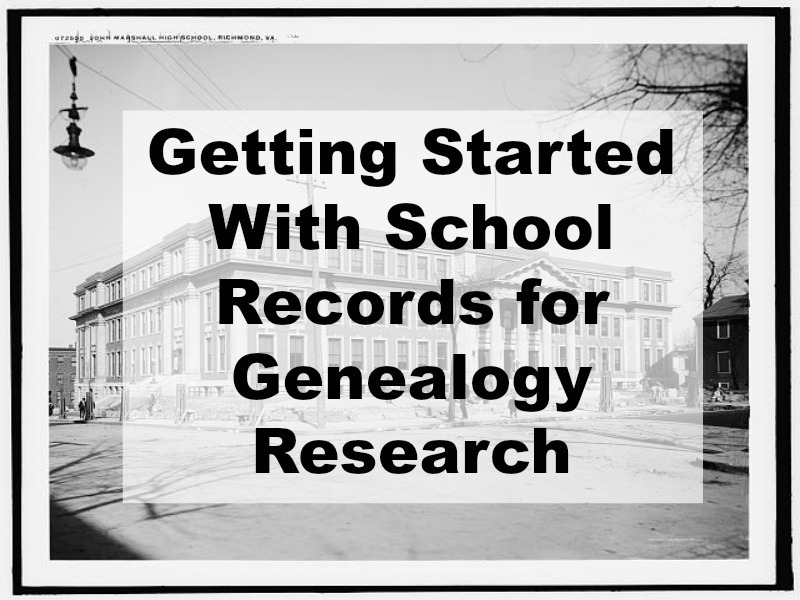 Do you use School Records in your genealogy research? 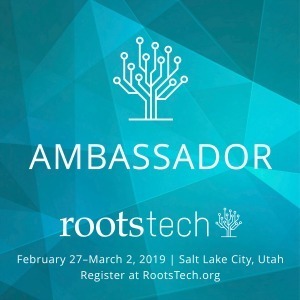 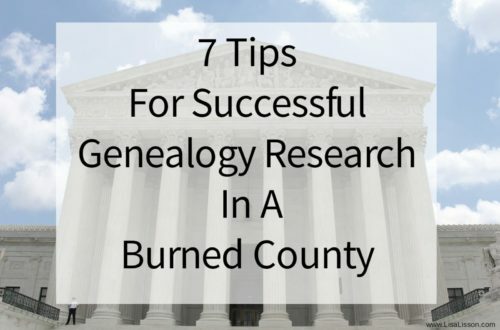 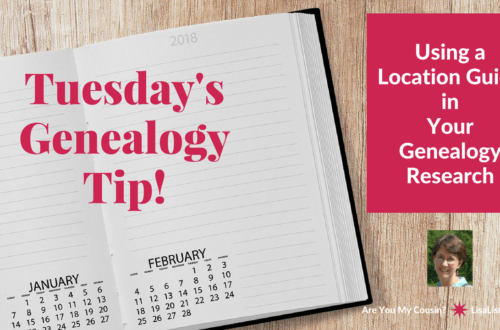 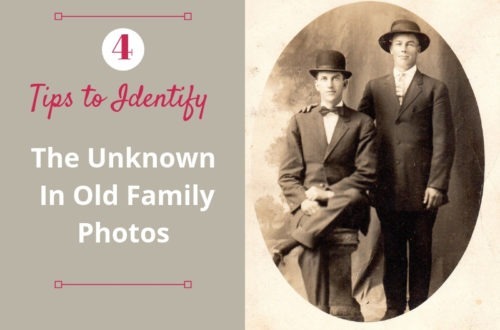 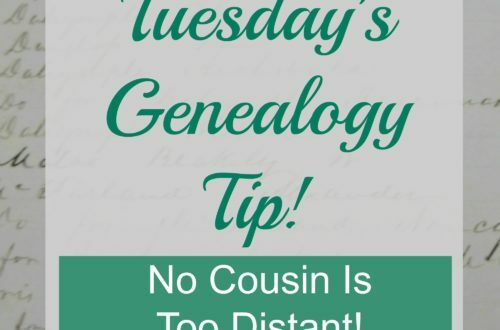 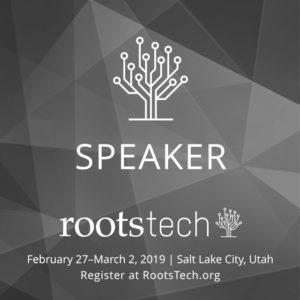 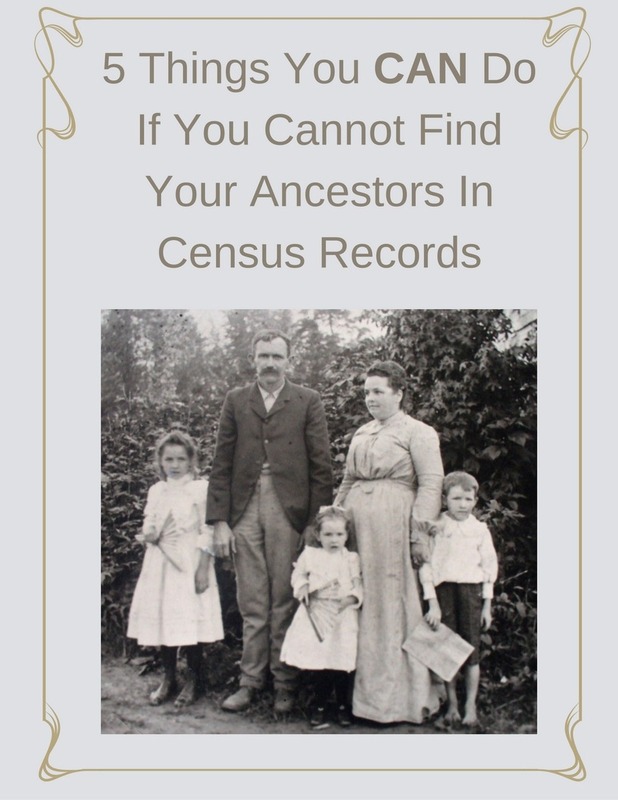 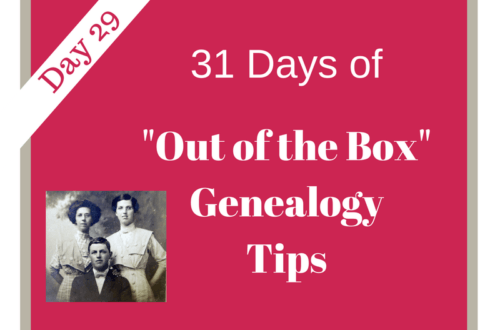 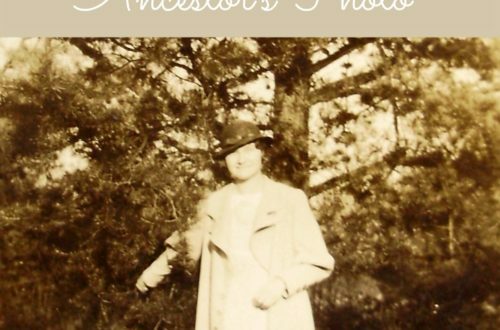 Do want to find more helpful genealogy tip? 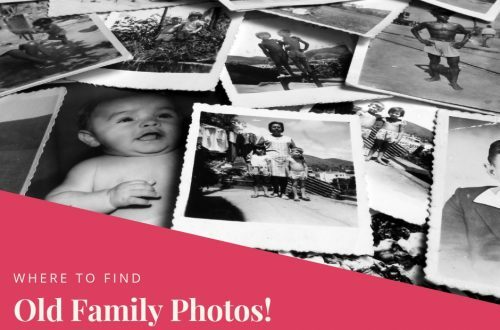 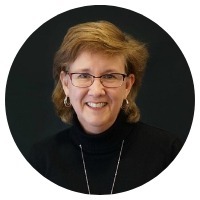 Follow me on Pinterest and Twitter!